Do you need to get your website up and running? Do you need to be found online? Or, do you need to make your website secure? Self install a variety of apps within cPanel. Get a CMS or eCommerce solution set up in minutes. Add extra disk space or SSL certificates when needed. Transfer .au domains to us for free. Our domains start from $35+GST for 2 years for .au domains. Friendly advice and service. We are available via phone or email. Want a more automatic, scalable solution. Talk to us about moving to the Cloud. 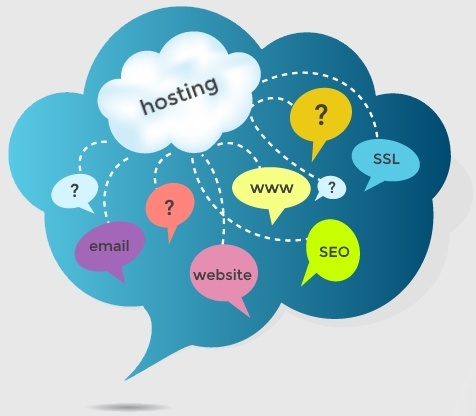 Full access to cPanel for you to manage your website fully. If you think maths is hard, try web design. A website without visitors is like a ship lost in the horizon. Collects Contact details for future ongoing relations.